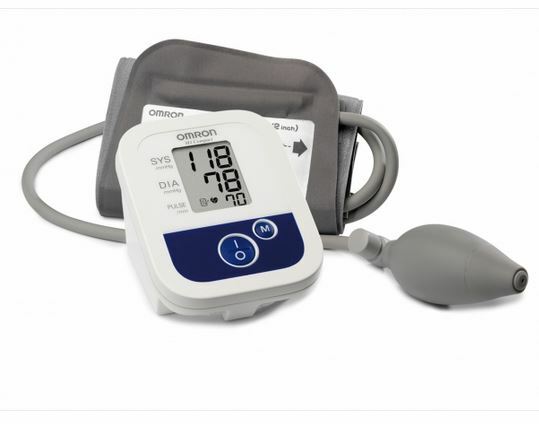 All our Blood Pressure Monitors conform to the British Hypertension Society’s Protocol 1993 and/or the ESH International Protocol 2002. 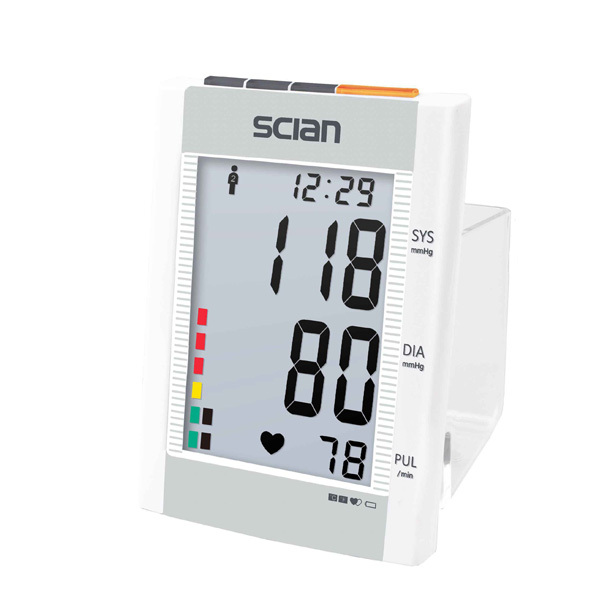 To meet these criteria devices must achieve a minimum grade of B for both systolic and diastolic measurements. 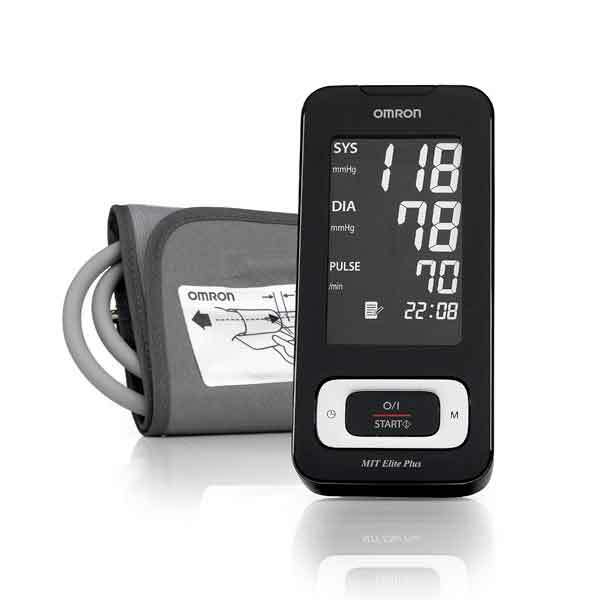 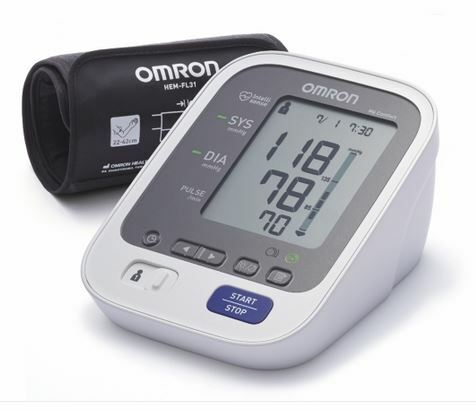 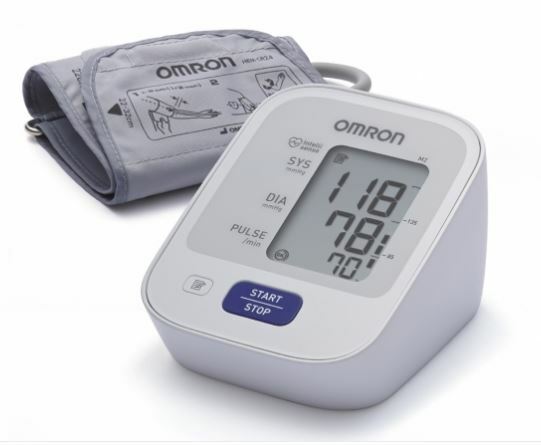 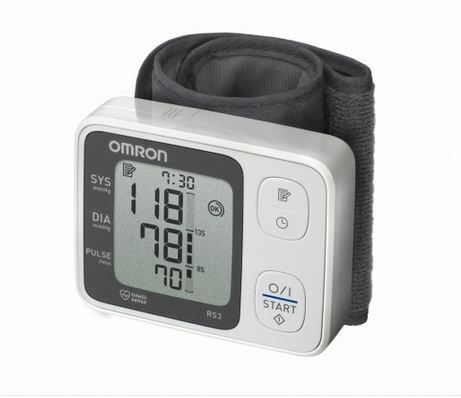 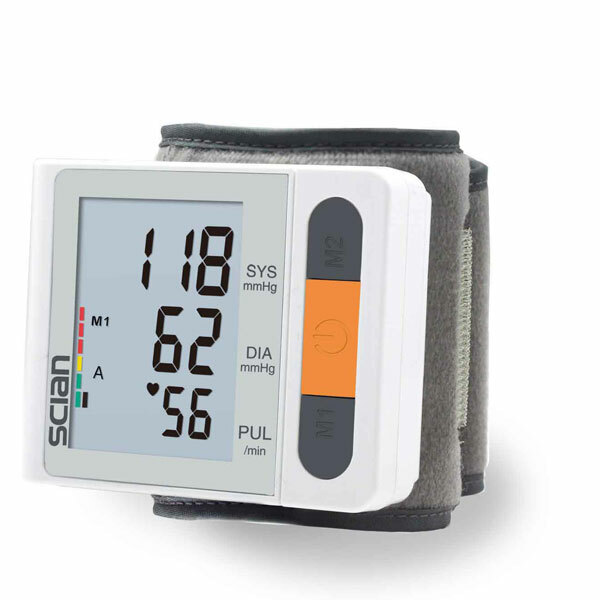 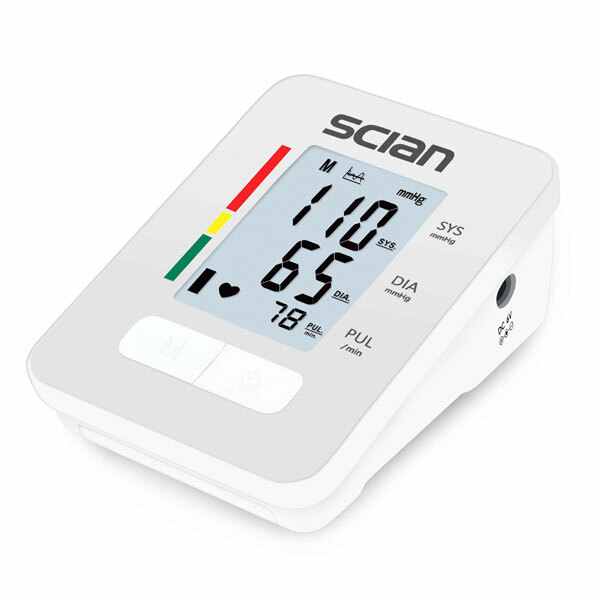 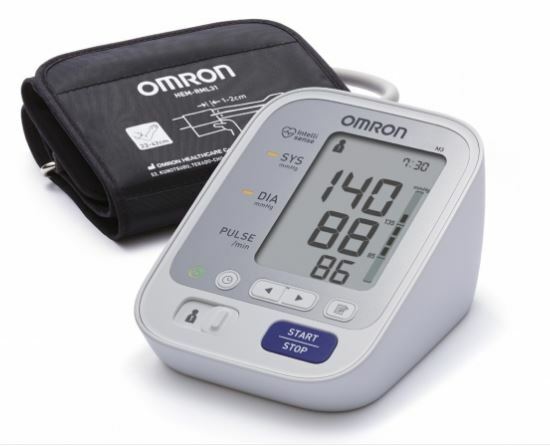 To ensure you get the blood pressure monitor you need, we have put whether the BP monitor is suitable for clinical use, home use, or both in the product description of each monitor.